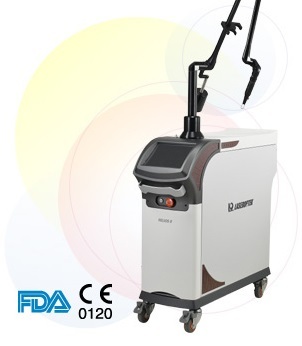 Our QS laser is used to lighten up melasma, other unwanted brown spots, sun freckles, or tattoos from your skin. 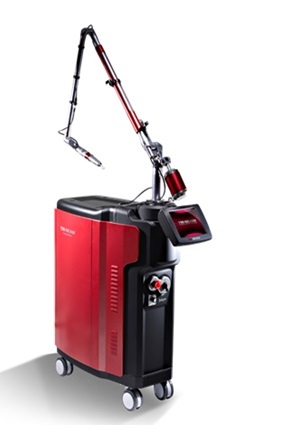 The laser energy pulse, which is in billionths of a second, releases the pigment into the skin so it can be naturally reabsorbed and disposed of by the body. Yua are welcome to our centres to experience yourself what a great aesthetic treatments we provide. Our aesthetic clinic at Kajang is conveniently located to serve our clients staying at Kajang, Bangi, Semenyih, Cheras, Sg Long and Cheras Mahkota areas. Our aesthetic centre at PUTRAJAYA is strategically located to serve customers from Putrajaya, Cyberjaya, Puchong and Serdang. Our medical aesthetic centre at IOI City Mall, Putrajaya is the only aesthetic centre at Putrajaya and Cyberjaya that focus to provide aesthetic services such as laser, Botox, filler, chemical peel, hair removal and many other aesthetic services. At our Putrajaya and Kajang aesthetic centres, you will sure to receive professional medical aesthetic treatment with proven result and at competitive price.